Luxor, Cairo & Alexandria air excursion from Sharm el Sheikh will let you visit in 3 days the most important cities of Egypt. You will discover Ancient Pharaonic civilization, the Pyramids & Sphinx, beautiful temples & famous tombs in Luxor as well as Greco-Roman monuments in Alexandria. West bank visit including Valley of the Kings and Deir el-Bahari. Lunch in a local restaurant and East bank visit including Karnak temple. 21:30 pm Pick up in the morning from your Cairo hotel. Evening optional Sound & Light show. 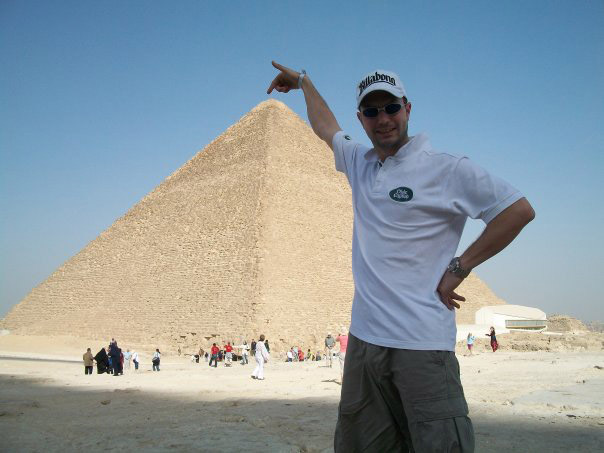 Our three days tour can start either from Luxor or Cairo, depending on the day you want to do the tour. During this 3 days tour we will discover the most important historical cities of Egypt like Luxor, Cairo & Alexandria, all of them are full of historical monuments and Ancient Egyptian sites. While Cairo is world known city for its Pyramids & Sphinx, Alexandria is less known but has not less to offer you as the sites there are different. 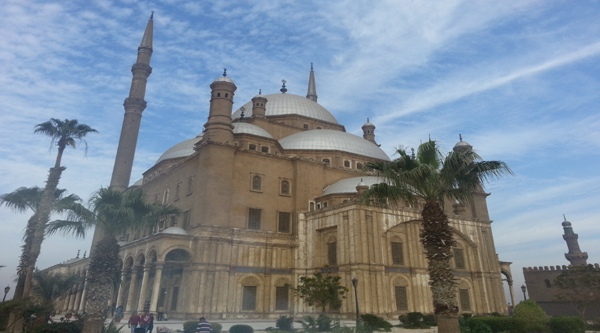 Full of Greco-Roman and Late Islamic monuments Alexandria has a lot to offer and not to miss. Luxor is a world famous open air museum has 70% of all world monuments and major Ancient Egyptian temples, tombs and places of interest. We do pick up from any hotel in Sharm el Sheikh.. Pick up from your hotel as per the time stated in your invoice and transfer by a/c van to Sharm el Sheikh International Airport. Flight to Cairo will take 50 minutes. Our English speaking guide will be waiting for you upon arrival outside the main arrival hall of Cairo airport with the sign "Sharm-club.com". From the airport we will go to Alexandria by fast Cairo-Alexandria desert road, so it will take up to 2,5 hours to reach the city. The distance between Cairo and Alexandria 220 km, so on the way you will enjoy with the views of the desert as well as different plants which farmers grow in the desert: banana, peaches, and oranges, strawberries etc. At the end of the day we will drive back to Cairo and check in The Oasis hotel 4* (on BB basis), where you will spend a night. 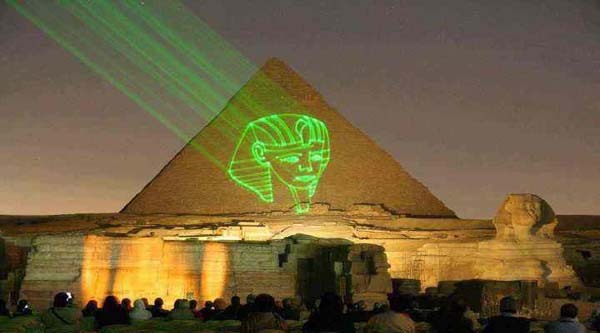 Optionally in the evening you can do the following activities in Cairo: Nile Cruise & Dinner with Tanura show and belly dance on a floating hotel or Watch Sound & Light show at the Pyramids. In the morning after breakfast, our guide will pick up you from the hotel as per the time agreed and you will go to discover the pyramids. 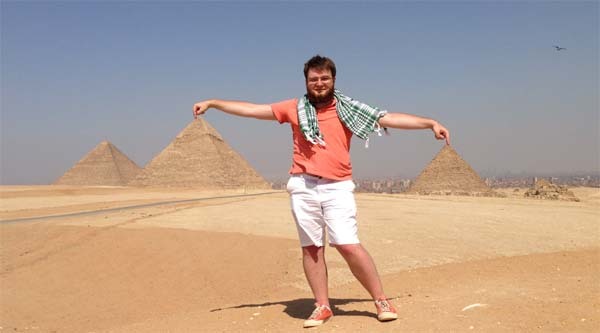 Giza plateau is situated just 10 minutes far from the hotel, so you will start to explore the area in the morning. You can enter even one of the Pyramids, the one which will be open to public at the moment (extra tickets can be arranged with our guide). 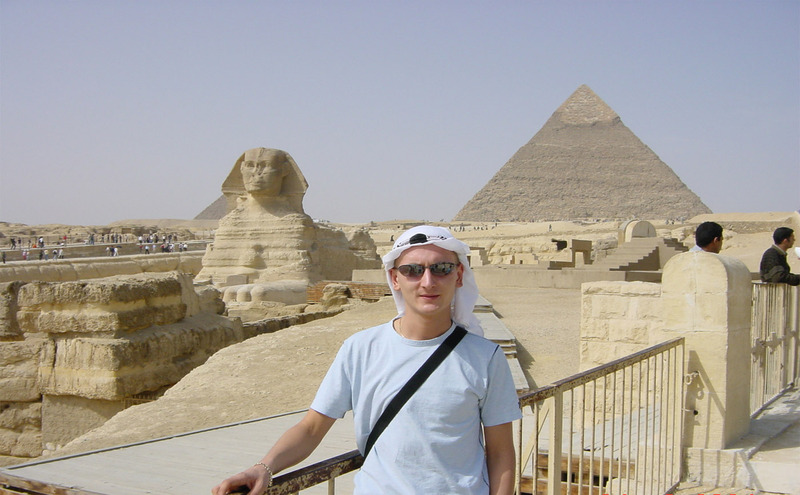 Then let’s visit Sphinx & its valley temple and some shopping in the area. After lunch we will move to The National Egyptian Museum to discover its treasure and world famous collection of Tutankhamun. The building of the museum is a historical monument itself already, built more than 100 years ago by a French architect. It houses the world’s largest collection of Pharaonic antiquities, and many treasures of King Tutankhamen. 120 000 pieces are exhibited there and we will visit all those collections, including Old kingdom, Middle kingdom, New kingdom and king Tut Anch Amun collection. We will spend around 2,5 hours in the museum. At the end of the day depending on the flight availability and optional activities you want to do we can either stay one more night in The Oasis hotel or take evening flight to Luxor and spend the night at 5* Steigenberger Nile Palace hotel. In that case you will be able to do early morning activity Hot-Air balloon ride over Luxor (optional 50£ per person). In the morning after breakfast our English speaking guide will pick up you from the hotel to start your Luxor tour. Our first destination will be West bank where we will visit the west Thebes. On the way to the Valley of the Kings we will have a short stop at Colossi of Memnon to take some pictures with these gigantic statues. the Valley of the Kings includes visit to several tombs to get a glimpse of Ancient Egyptian funerary art. Here the most famous tomb of Tutankhamen is situated; an be optionally visited on your day tour (150 LE per ticket ). Next stop at the most beautiful temple of the Valley Queen Hatshipsut temple. at Deir el Bahari. 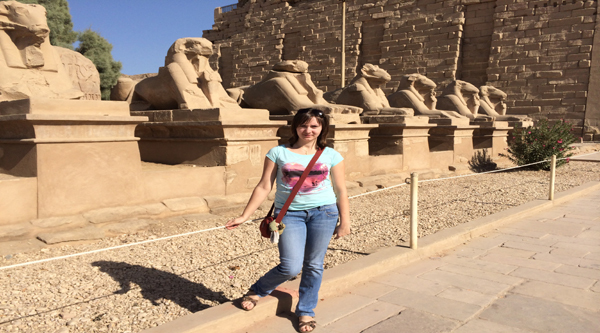 After lunch we'll go to the East bank to explore huge temples of Karnak temple which has no equal in the world. It is not a single temple, but temple within temple, shrine within shrine, where almost all the pharaohs, particularly of the new Kingdom, wished to record their names & deeds for posterity. What an amazing day! 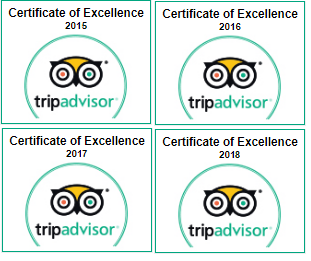 I cannot recommend this enough, We visited Cairo, Luxor & Alexandria, we were picked up from our hotel and escorted to the airport, on arrival in Cairo we were met by our tour guide Sharif - quite possibly the most enthusiastic man we've ever met! he was so knowledgeable and great fun with the children. We got to see some amazing sights, from the Egyptian museum to our boat ride on the Nile, a 3 course meal at TGI friday's and of course the pyramids. Sharif even took our photographs for us so we could all be in them : ) Next day we went with Sharif to Alexandria to explore some Roman sites & finished our tour in Luxor with another guide. Luxor was excellent and our guide (Mohammed Abdul) was fantastic and very knowledgeable about the amazing attractions we visited. We were able to book and pay in full online which was really convenient.